A simple and conveniant design for the analysis of Blood Alcohol Concentration (BAC). Better to be safe than sorry after you have had a few drinks. 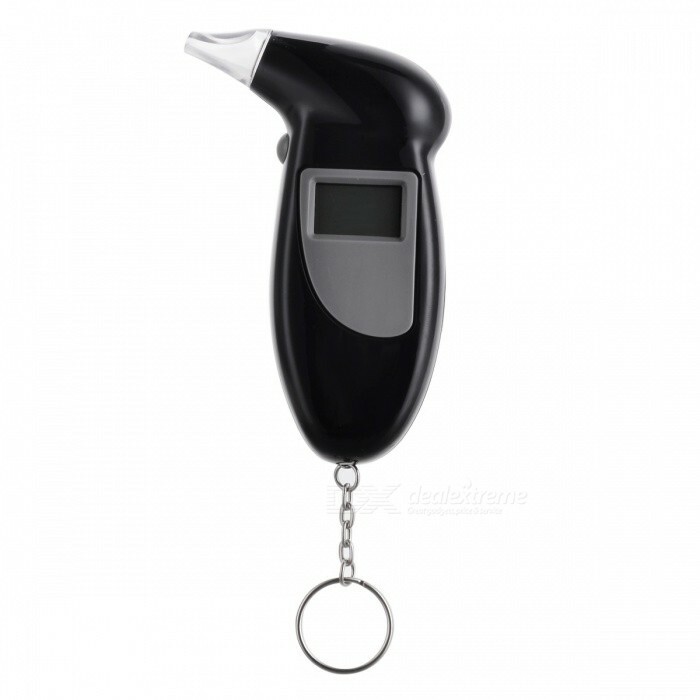 Keep this portable Digital Alcohol Tester in your purse or car so you will always know how close you are to the legal limit. The tester is easy to use and will give a quick reading. It can detect a range of 0.00 - 0.19% BAC and 0.0 - 1.9g/l. These breathalyzers are the perfect choice before the festive season. Stocks are limited so order early.